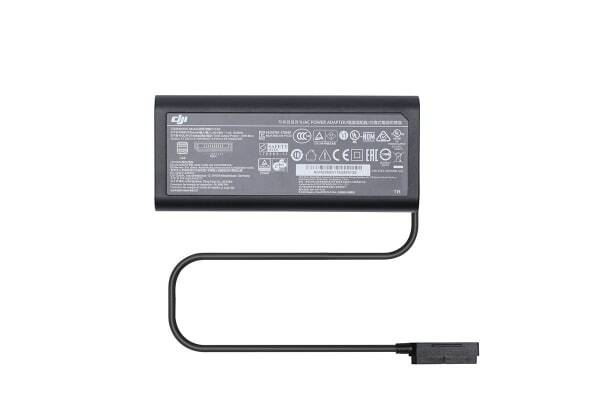 Stay prepared with an extra power adapter. 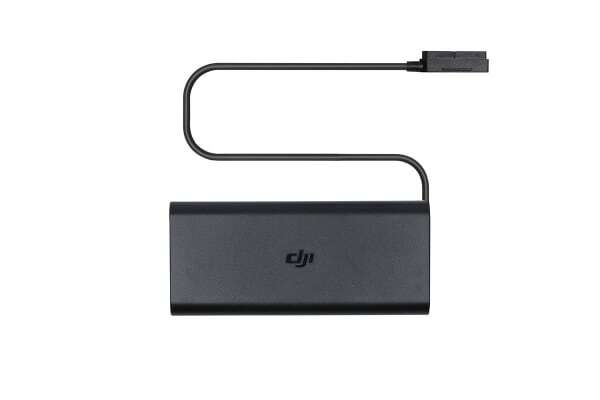 The DJI Mavic Air Power Adapter is used to charge the Mavic Air Intelligent Flight Battery and remote controller by connecting to a power outlet. By connecting to the USB port, it can also provide power to mobile devices such as smartphones or tablets.